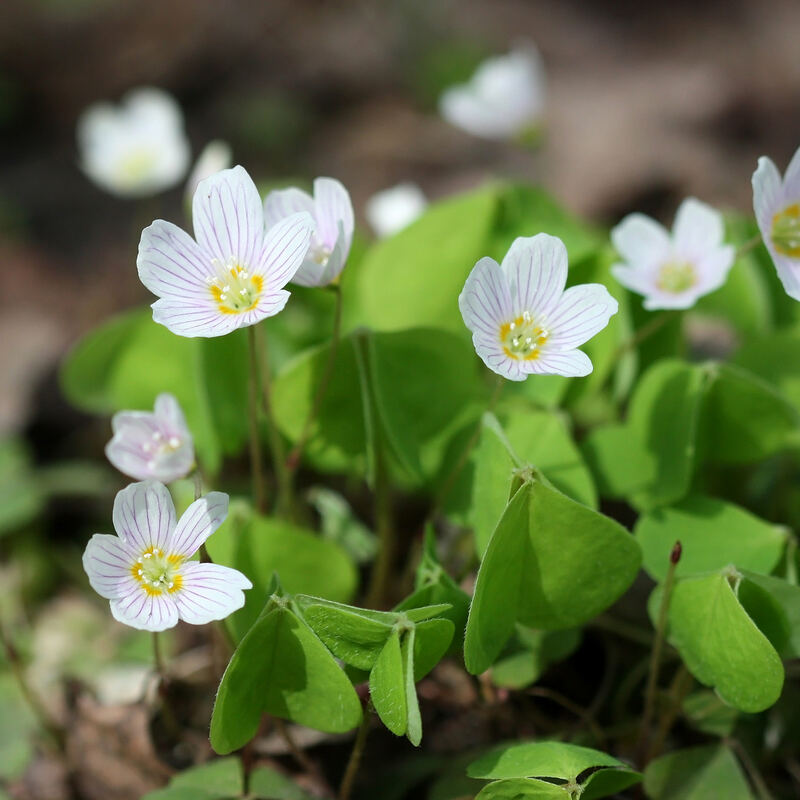 Oxalis, or wood sorrel, is a dainty little plant, but it is universally despised when it gets started in lawns. This plant is nearly unstoppable and grows just about anywhere, including sunlight or shade, moist or dry conditions and in soils ranging from sand to clay. Although it’s often mistaken for clover, oxalis displays three leaflets shaped not like ovals, but like tiny hearts. The miniature blooms are bright yellow. 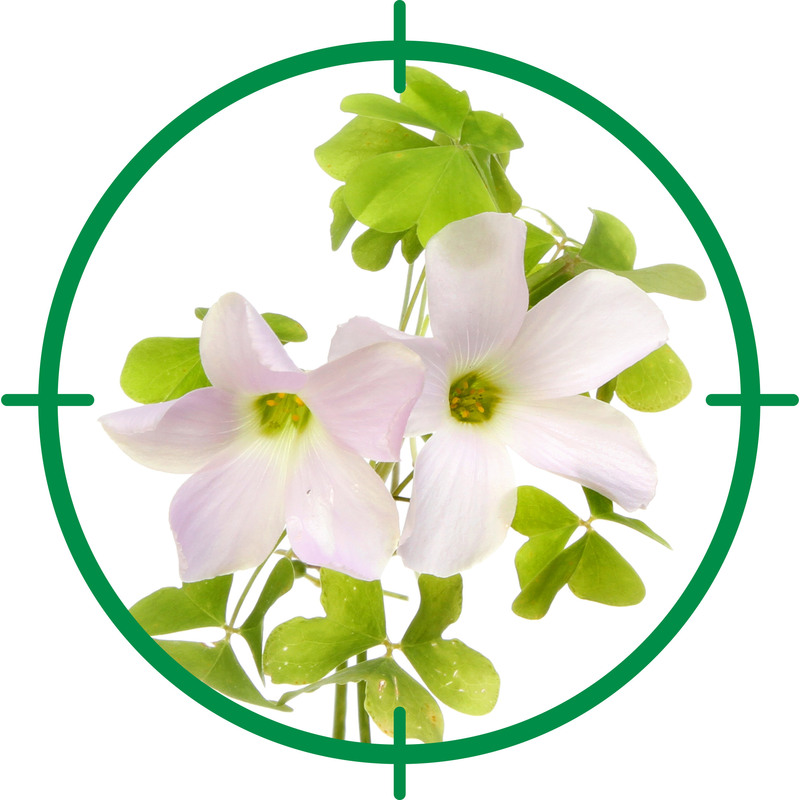 Oxalis plants are light green when they emerge, eventually turning burgundy as temperatures rise. The leaves fold up at night and open during the day. It’s easy to understand why oxalis is so stubborn. It reproduces via seed capsules that explode and send seeds flying up to 10 feet in all directions. The sticky seeds also cling to mowers, pets and shoes. If that’s not bad enough, the plants form a sturdy taproot that is easily snapped off when you attempt to pull the plant. This may sound daunting, but with persistence, it’s possible to control this pesky weed. Hand-weed oxalis growing in flower beds. Use a trowel or shovel and dig deeply enough to remove the bulbs and tiny roots. 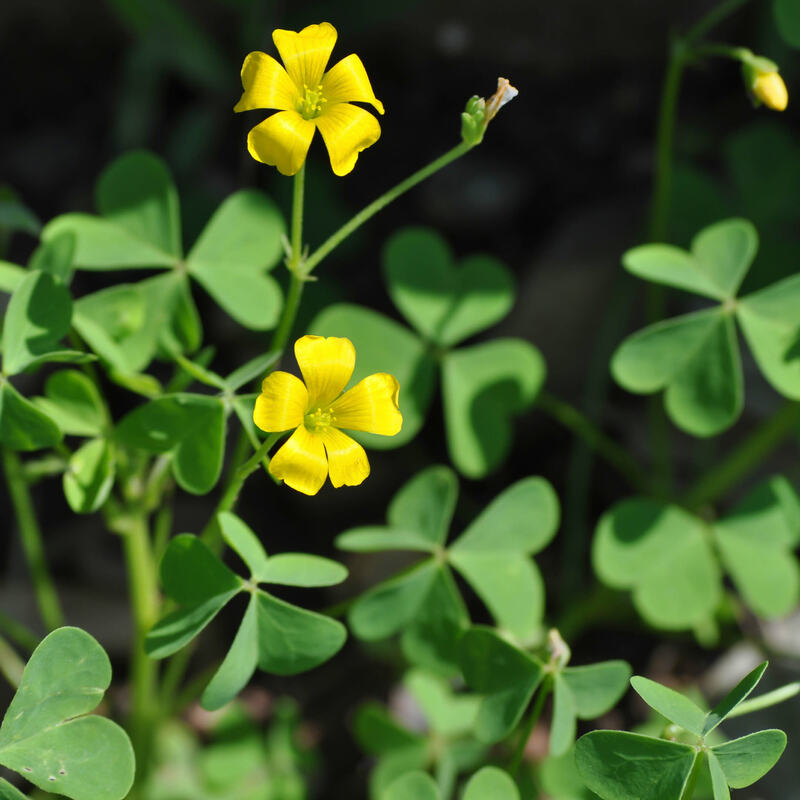 Pulling isn’t the best option of oxalis is growing in your lawn.